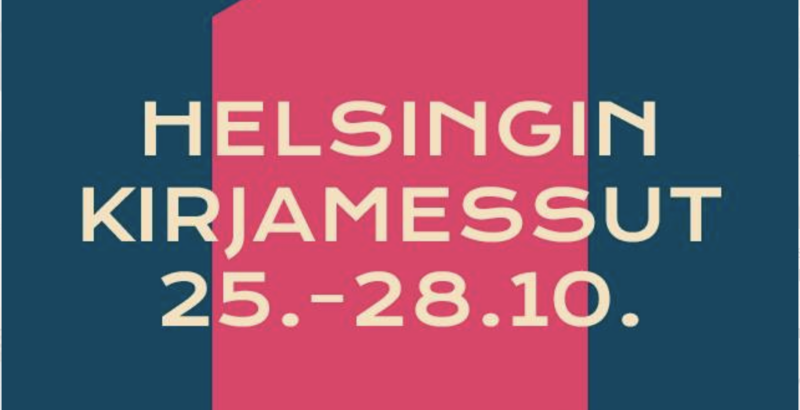 Im delighted to announce my participation at Helsinki Bookfair 2018. 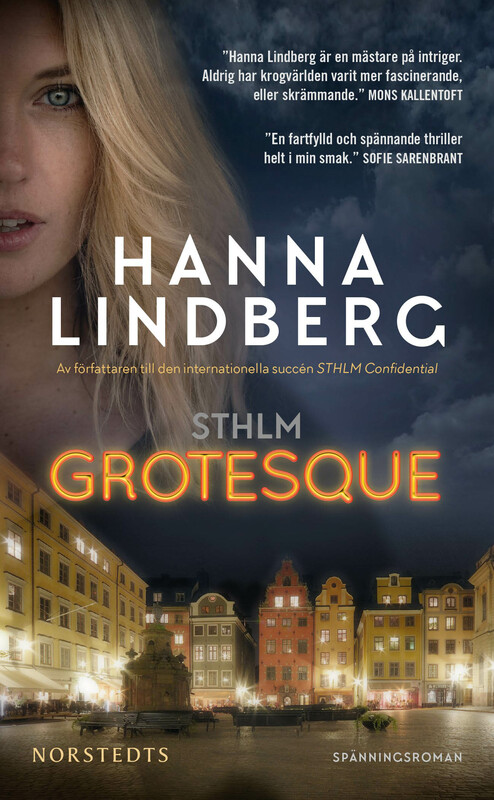 I will introduce my second thriller STHLM Grotesque (kokeile nyt!) 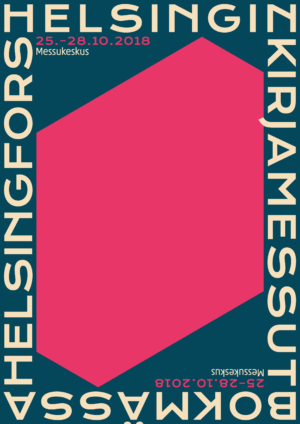 – released as audiobook on Storytel Finland Oct 15. 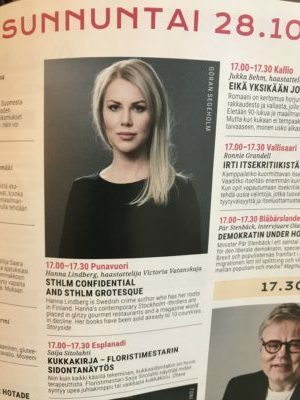 I will introduce my Thriller series about the Journalist Solveig Berg. Stage talk with my publisher Victoria Vatanskaja.